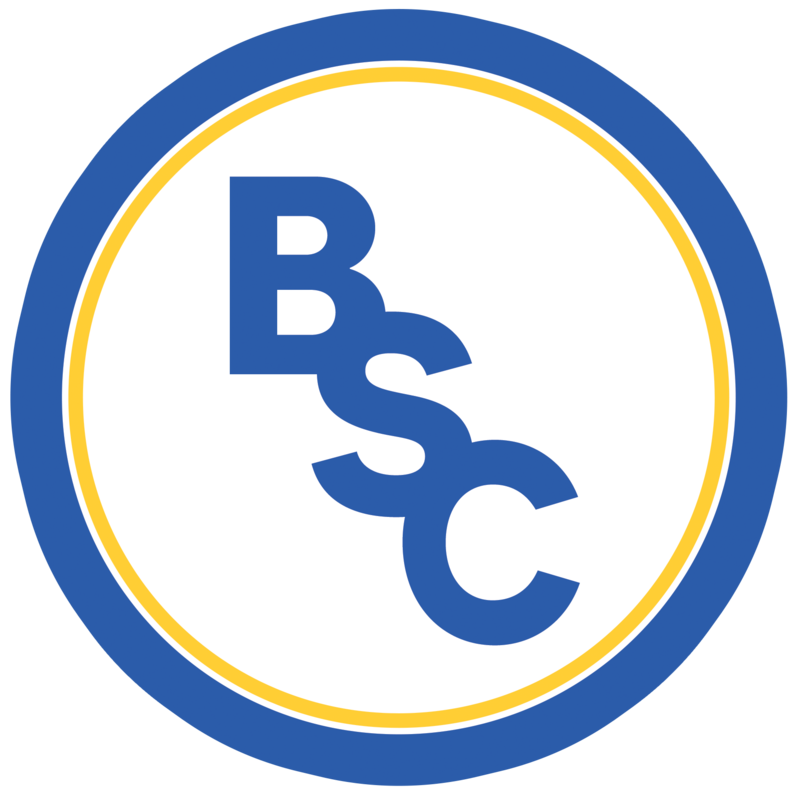 We’ve identified a number of opportunities for volunteers to get involved with BSC Glasgow ahead of 2018/19! We’re looking for a match reporter and a keen photographer to join our wee media team. This is the perfect role for sports journalism or photography students or even enthusiastic amateurs! Photographers will have free reign to do their thing and take photos in whatever style they want – we encourage experimentation, and our match reporter should be able to turn around a 200-word report by a Sunday afternoon. We’re also looking for people to help out our dedicated team on home matchdays; manning the turnstile, selling merchandise, programmes, helping with general stadium stuff and other wee jobs. You’ll get free entry to matches for about an hour’s worth of your time. Of course we realise that with this being a voluntary role, it might not be possible for you to cover every week or matches across the country but we ensure full credit, and we’ll talk about you in glowing terms to everyone we come across. We’ll also be able to provide transport to most away games if you want to follow the team on our Lowland League journey in 2018/19. If you’d like to get involved, email Michael and let’s have a laugh on the way to Lowland League glory (hopefully! ).